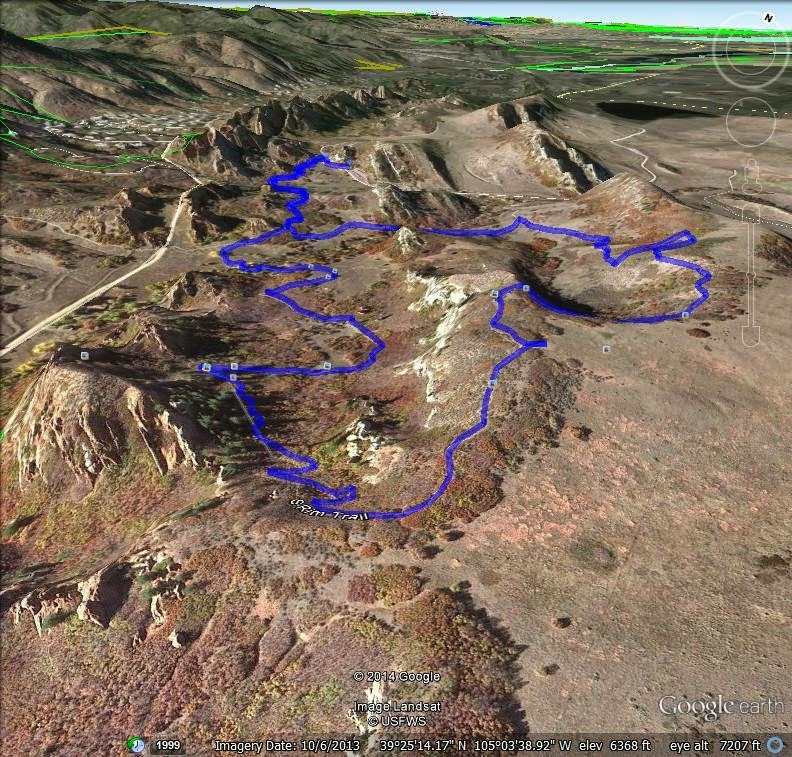 This hike is simply amazing, I know, I say that about a lot of hikes... 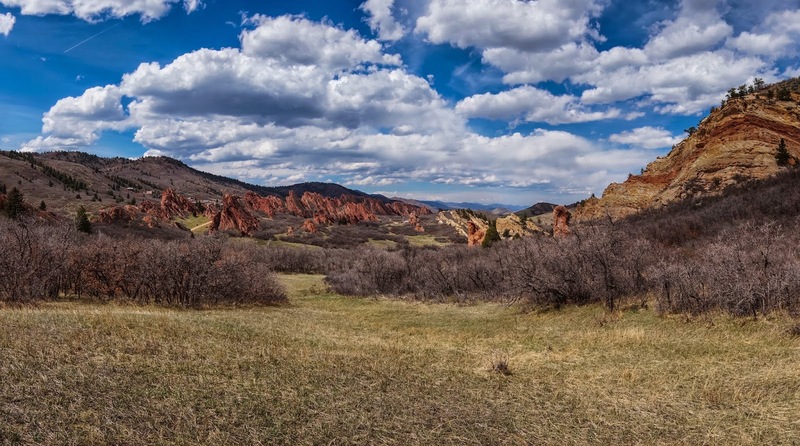 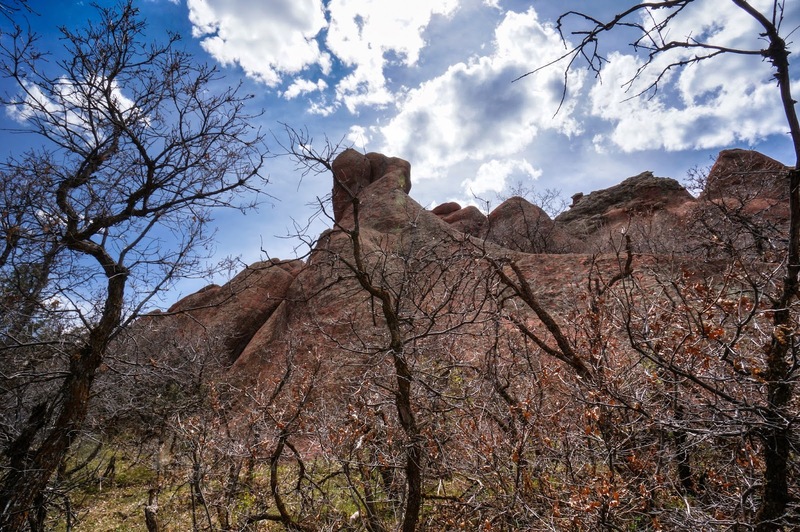 If you have never been to Roxborough before, this should be your first hike. 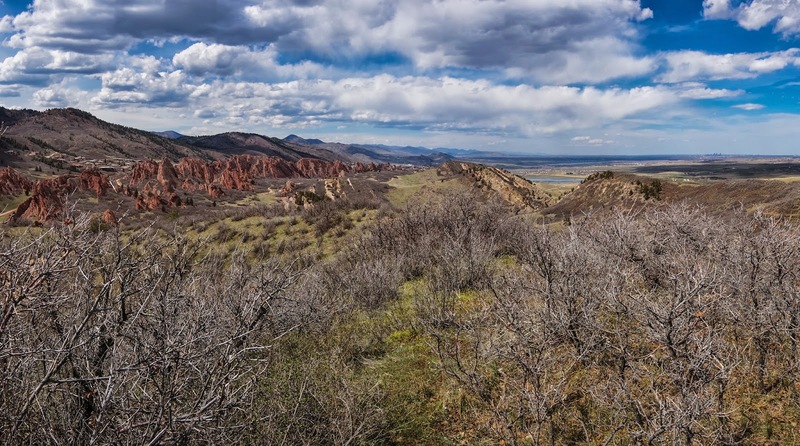 The view from the top of the South Rim gives you a birds eye view of the entire valley, looking north to Longs Peak in the far distance. 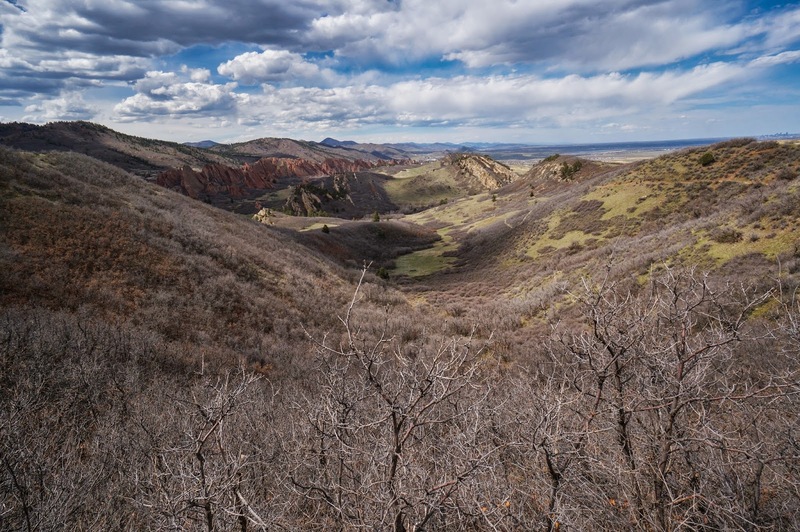 While the view from Carpenter Peak is phenomenal, this view puts it to shame. 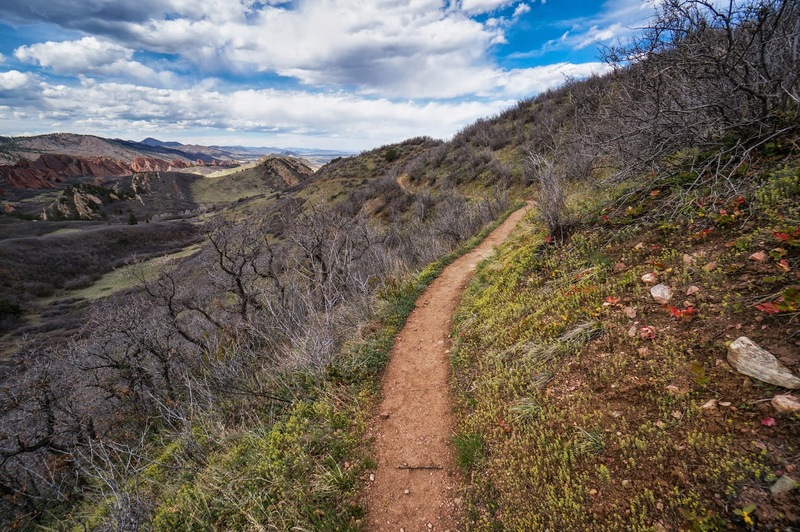 The Fountain Valley trail may have the best rock formations, but the South Rim certainly has it beat with the great view. 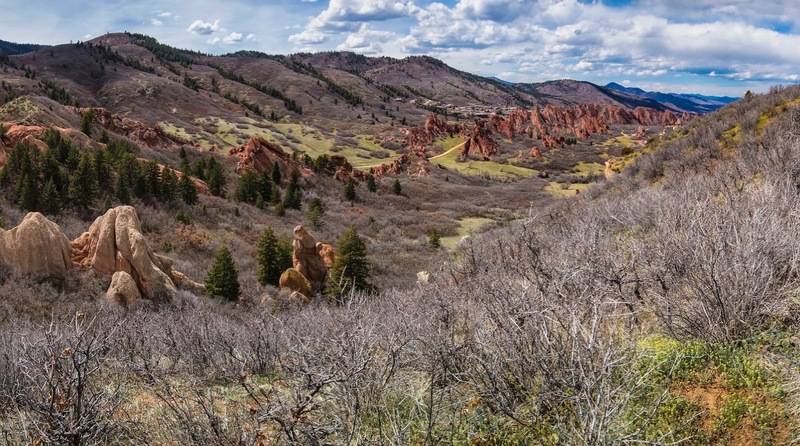 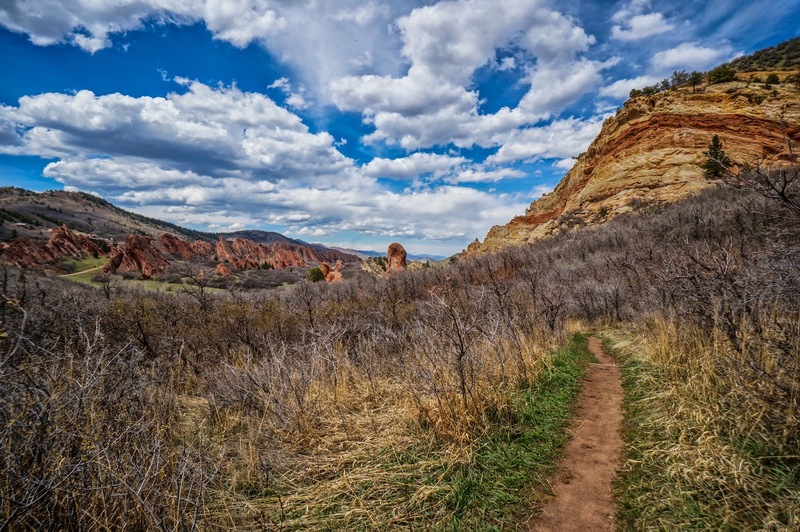 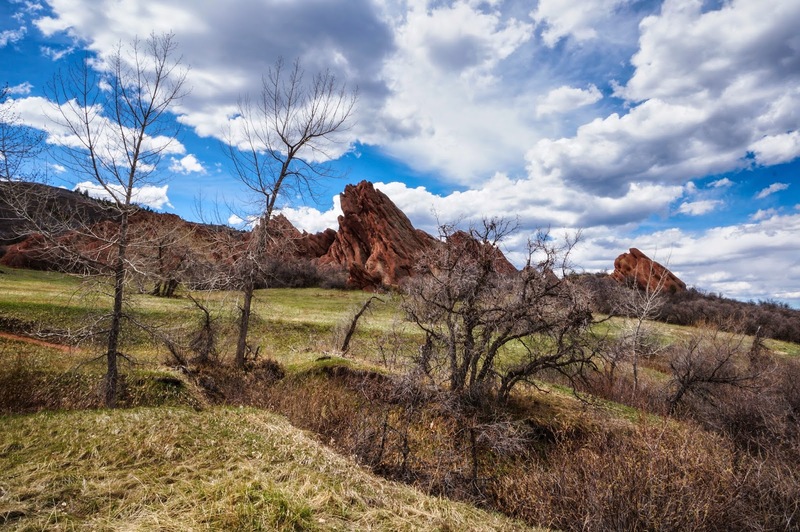 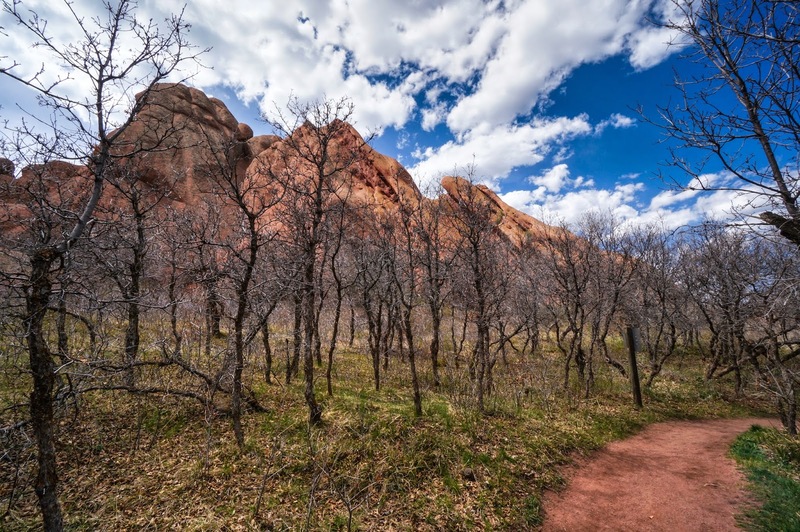 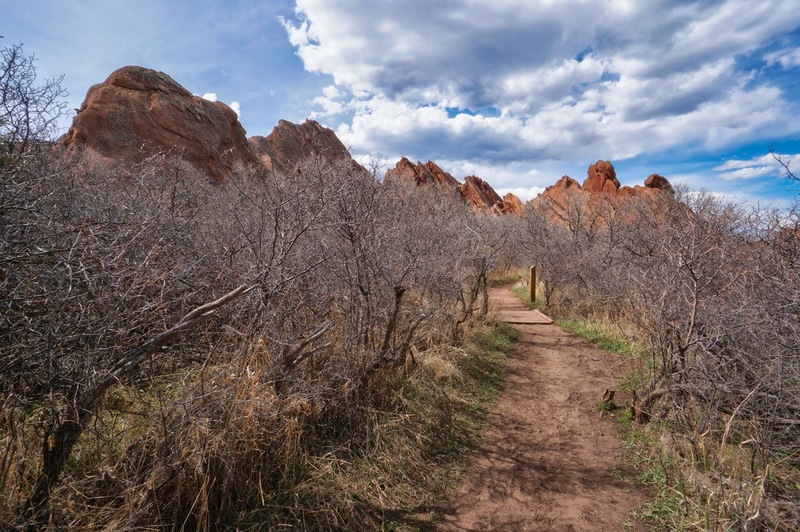 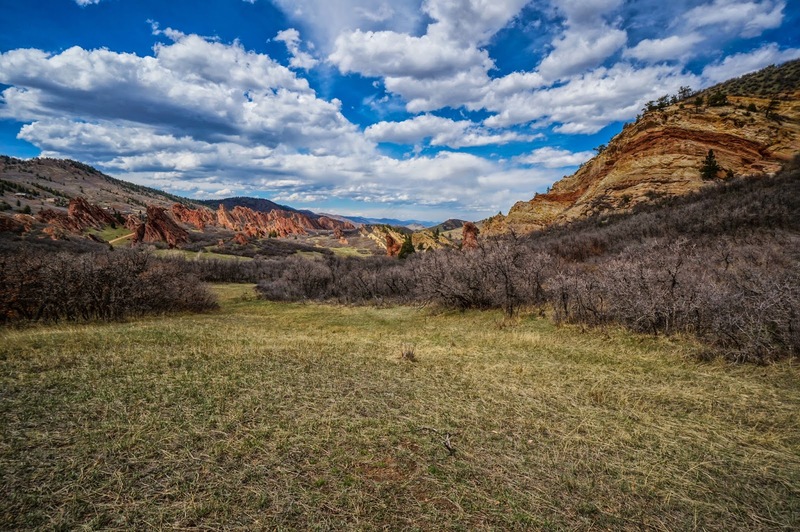 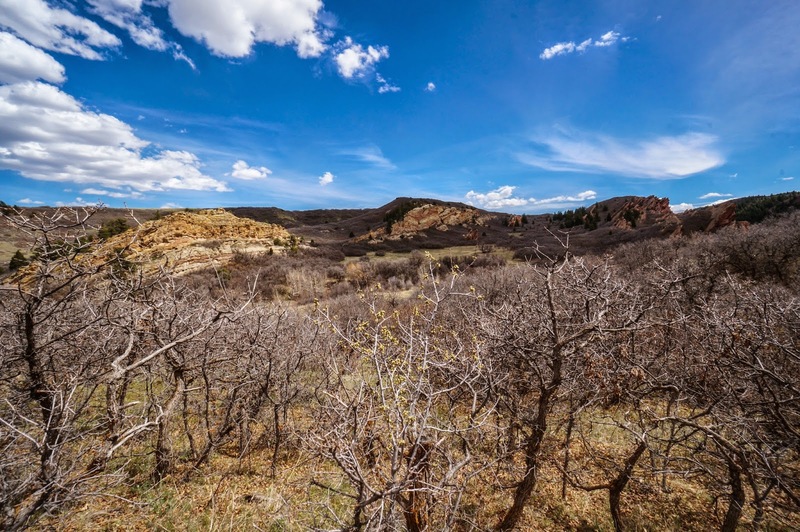 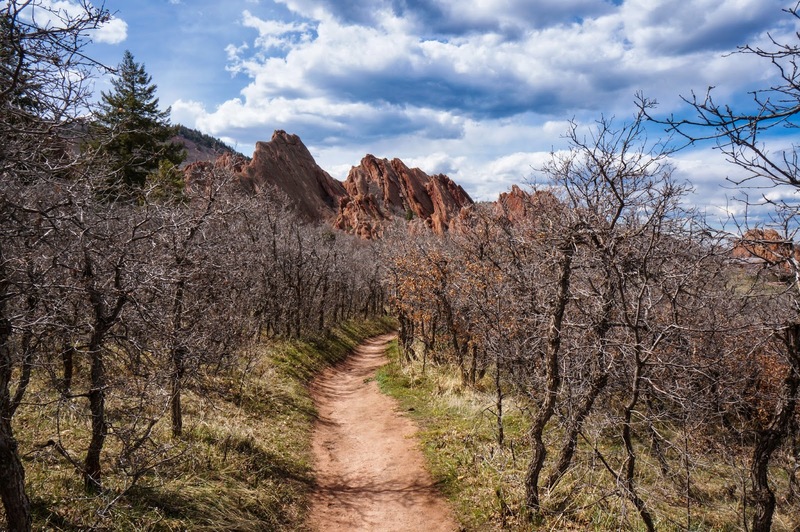 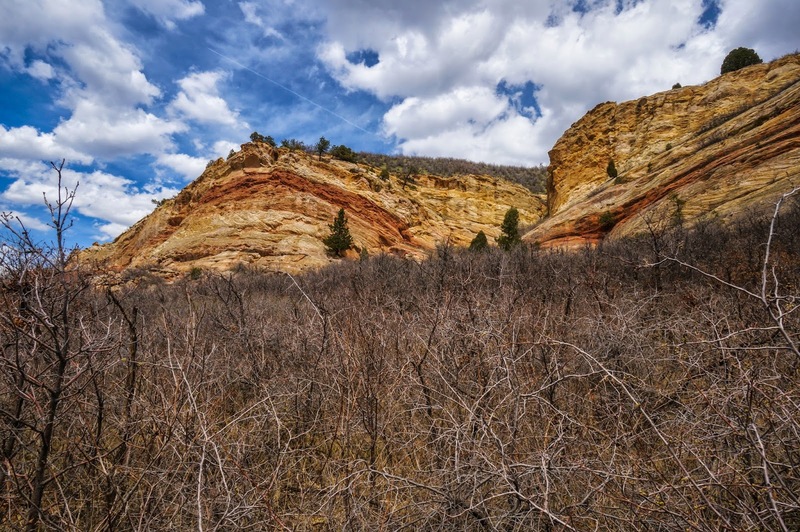 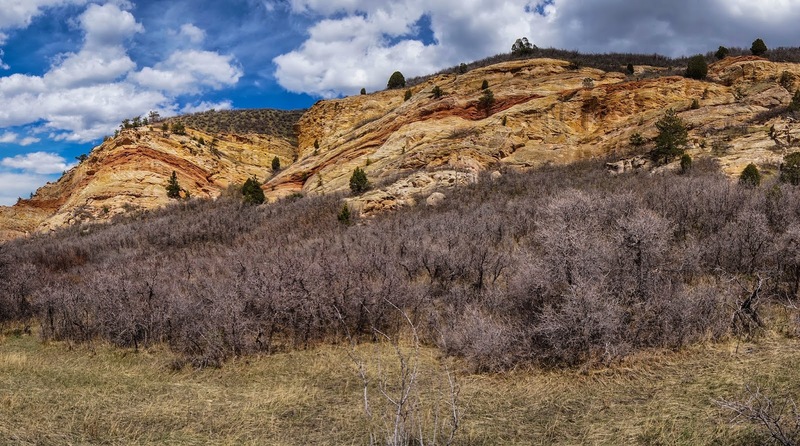 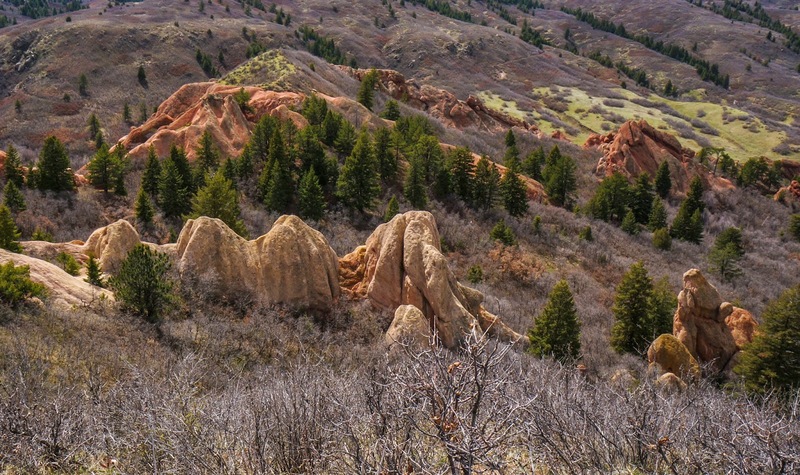 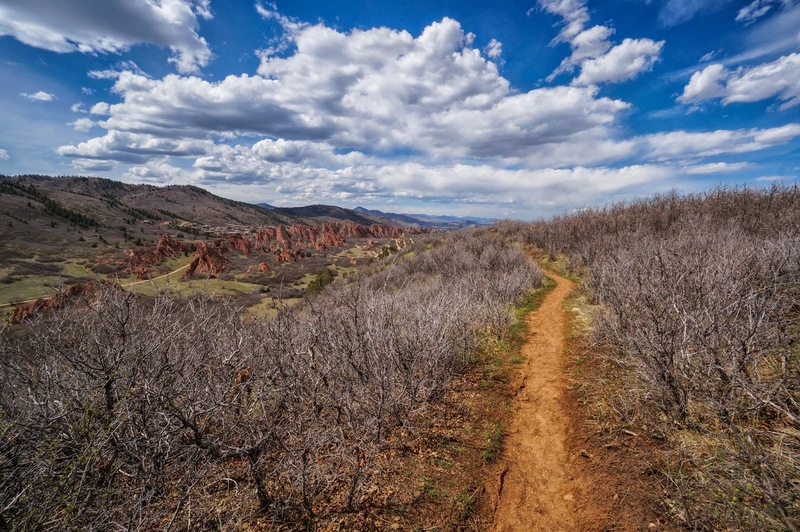 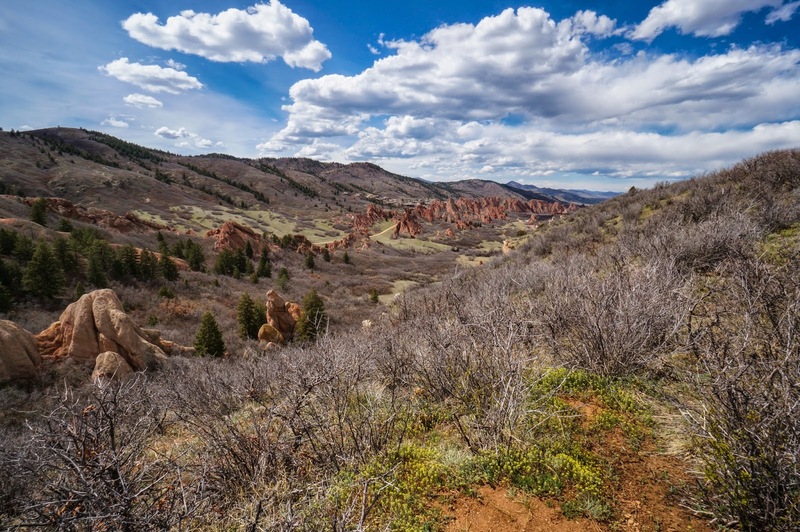 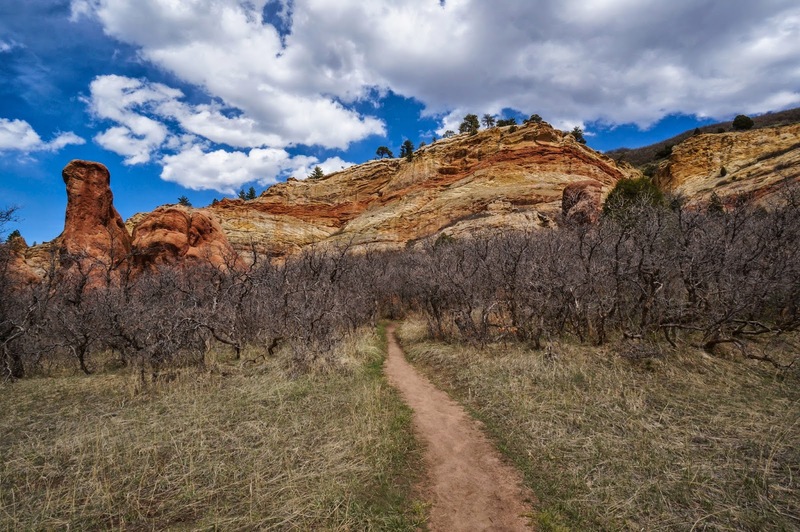 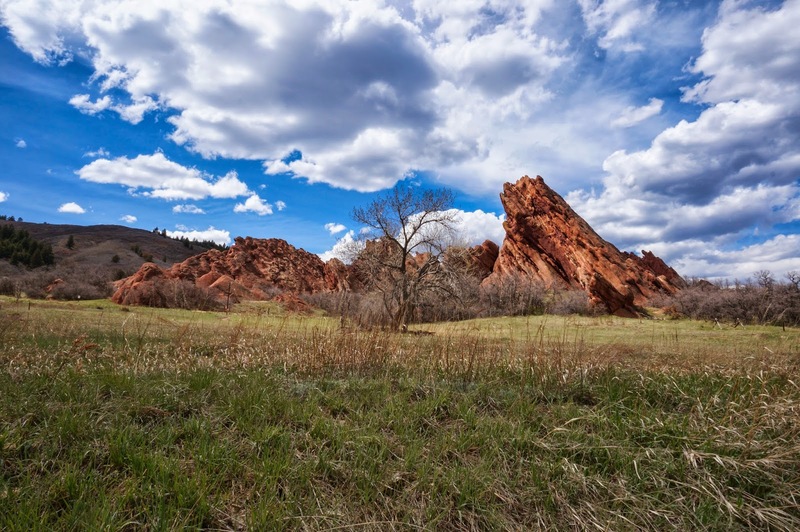 Even if the trail is crowded it is still the best way to get to know Roxborough State Park.